Student Wellness Services provides outcome-based health education programming, services and resources to meet the health and wellness needs of our unique student population based on the UNI National College Health Assessment. The office coordinates program initiatives, provides information and referral, raises awareness and influences a culture of care at UNI. 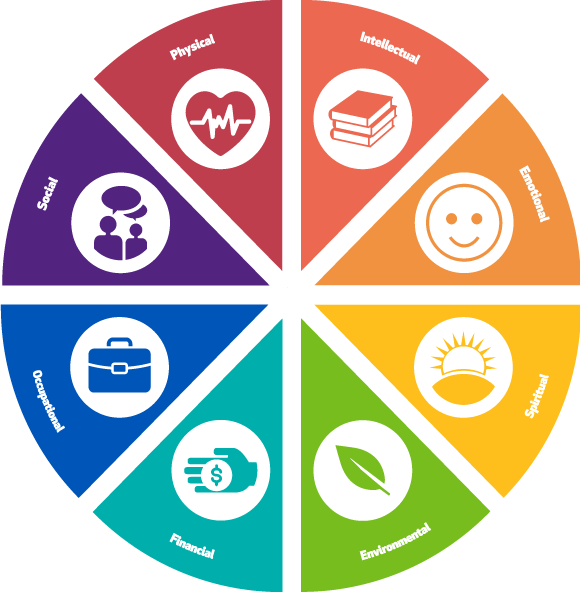 The staff includes professionals, graduate assistants and wellness ambassadors who support students on a wide variety of health related topics, including the Eight Dimensions of Wellness. Staff is committed to keeping students healthy by providing opportunities to develop skills, access information and engage in a wellness culture that empowers healthy living and active lifestyles. We strive to create a culture of wellness by providing collaborative, inclusive, student centered programs that promote self-care, resiliency, responsibility, outreach and educational experiences supporting the development of the whole student. Staff perform passive programming to send consistent positive health messages across campus by researching and creating educational health information. Passive programming also includes attendance and participation at campus events and activities which involves staff representation at tabling. Formal health education presentations are researched, developed and made available to the campus community upon program request.